Wren Kitchens is a privately owned British designer, manufacturer and retailer of kitchens. The company has sixty one showrooms across the United Kingdom, and is constantly growing, creating new showrooms at a remarkable rate. With such rapid growth, Wren needed a brand that amplified its service, and reflected its ambitions. 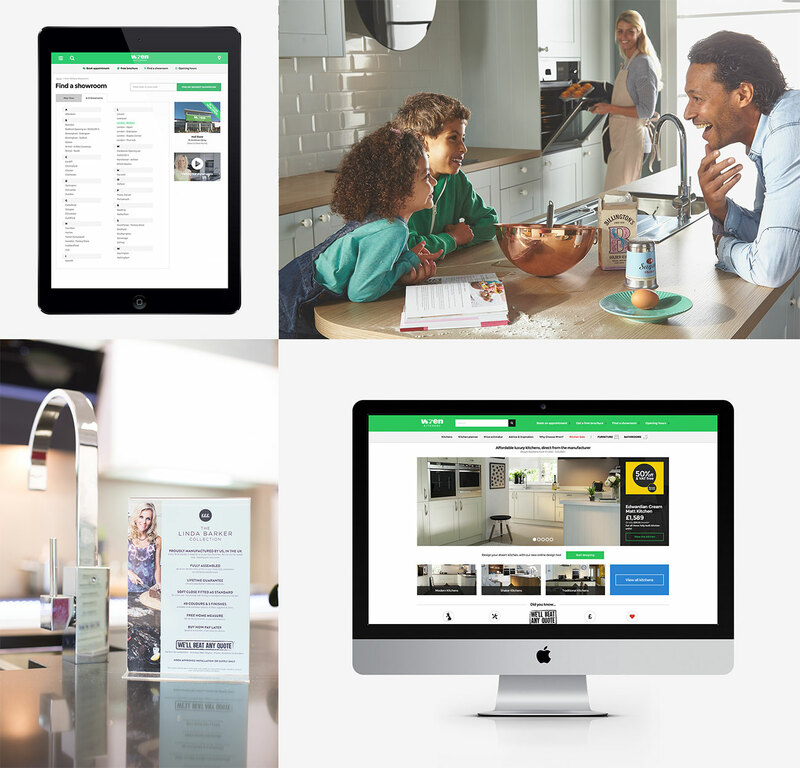 Whilst there, I designed and developed nearly all of the companies online presence – along with many of the printed material found in and out of the showrooms, including some of the printed adverts in local media. My job was also to act as the companies brand ambassador. 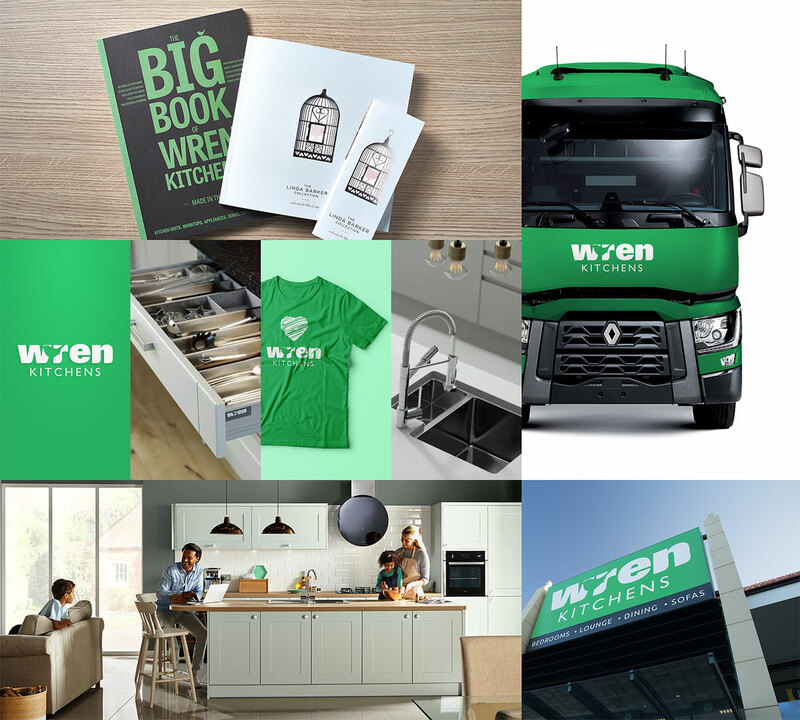 I was tasked with designing many of Wren's offline media, from co-ordinating with an external agency to produce The Big Book of Kitchens to the Showroom front and truck branding.